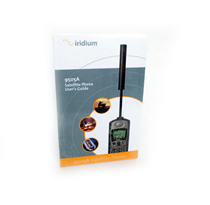 The Iridium 9505A satellite phone accessories. 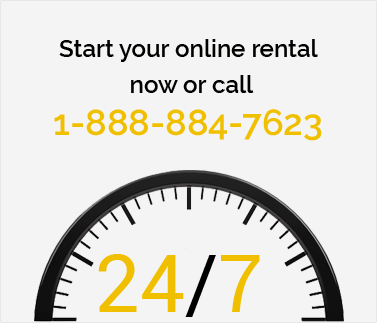 Call us to see if you qualify for free accessories with a new satellite phone service agreement. 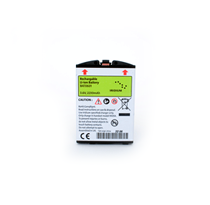 This rechargeable high capacity Lithium ion battery is used with the Iridium 9505a satellite phone. 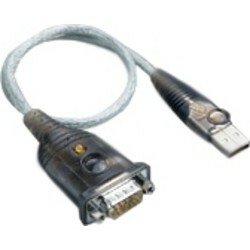 This is required to connect your Iridium 9505A satellite phone to a laptop via USB. 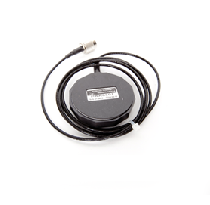 Use this antenna adapter to connect your magnetic mount antenna to your Iridium 9505A satelllite phone. 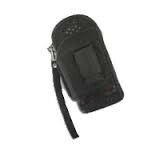 Protective leather case for the Iridium 9505A Satellite Phone. Original Iridium 9505a User Guide, English version on disc . 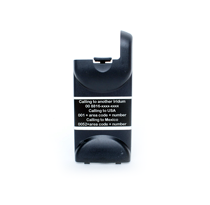 Battery door replacement for the Iridium 9505A or 9505 satellite phones. Replacement Antenna for the Iridium 9505A Satellite Phone. 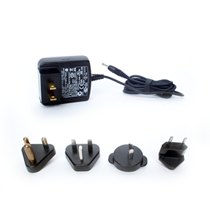 AC travel charger including international adapters. 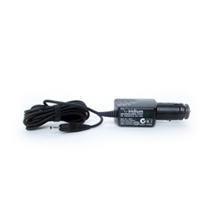 Original Iridium 9505A car charger, manufactured by Iridium, 12v. Unbreakable, watertight, dust proof, chemical resistant and corrosion proof. 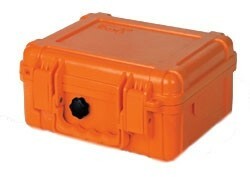 These are some of the features of this Waterproof Hard Case that offers total protection for your equipment. 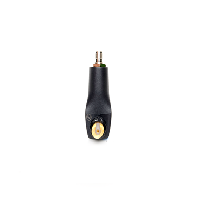 It is made of Ultra High Impact structural plastic that makes it extremely strong and durable. Comes with pick n pluck foam to protect your Iridium phone and accessories.